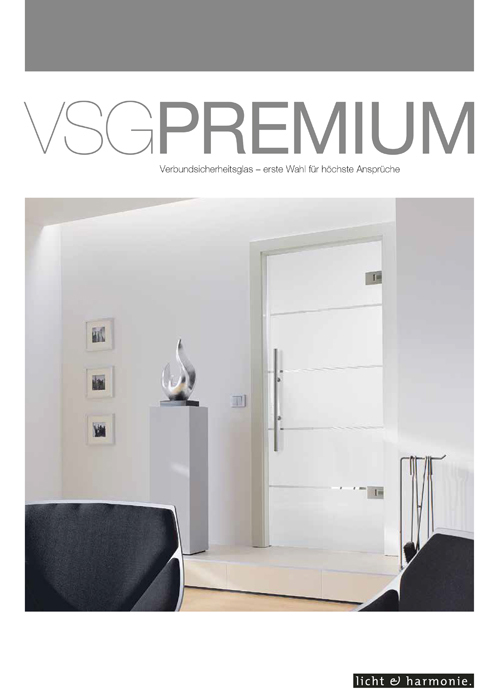 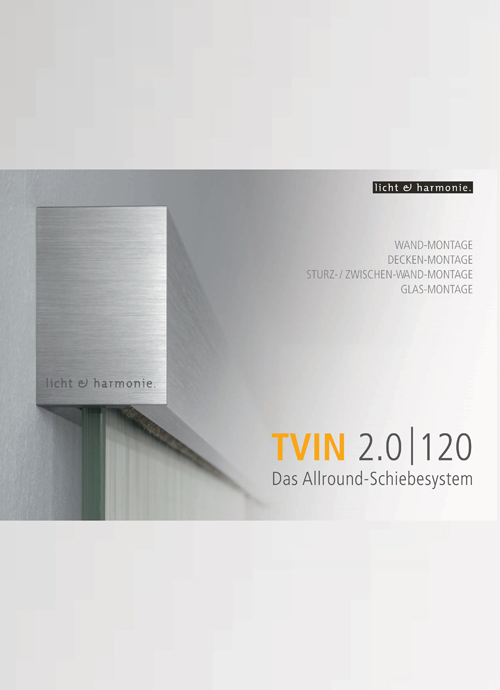 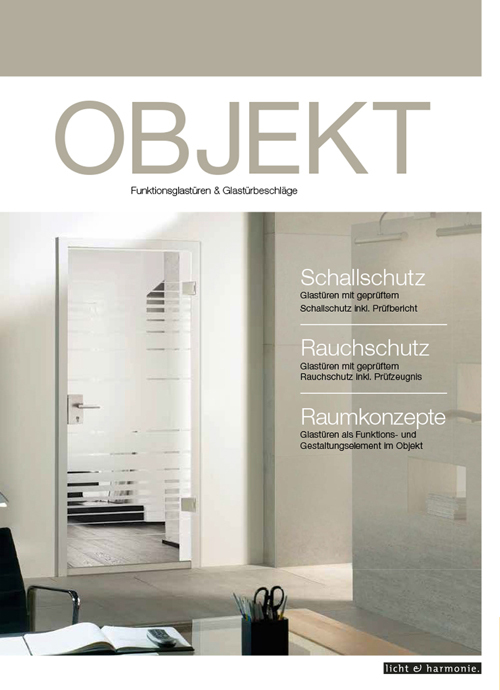 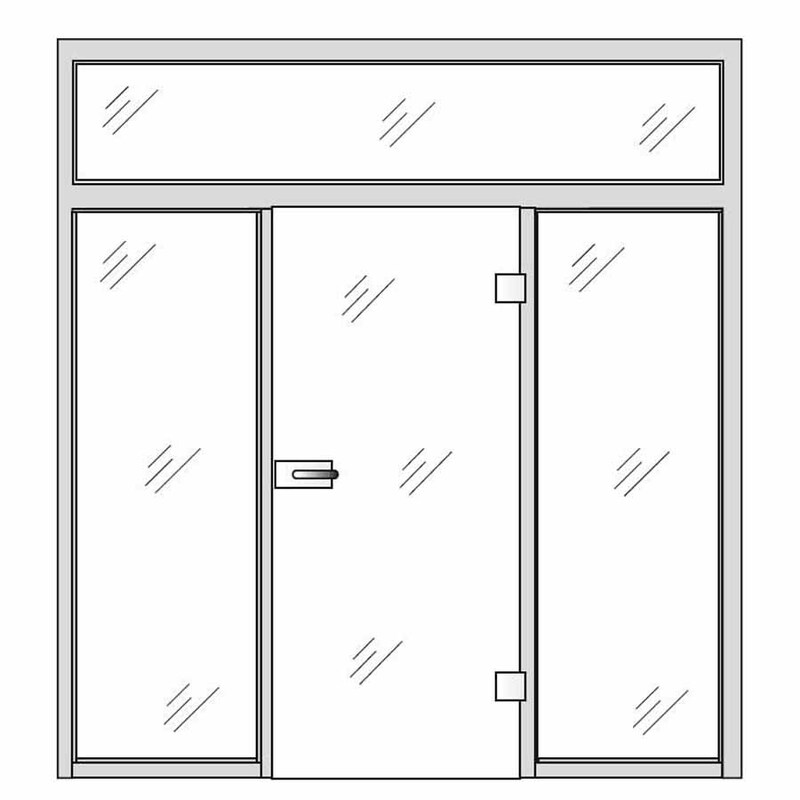 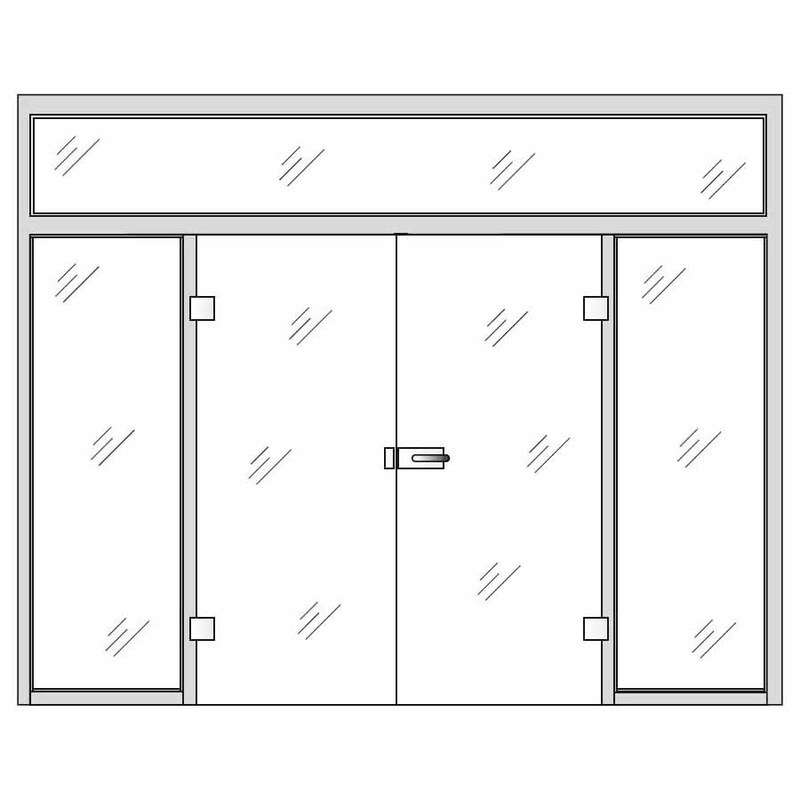 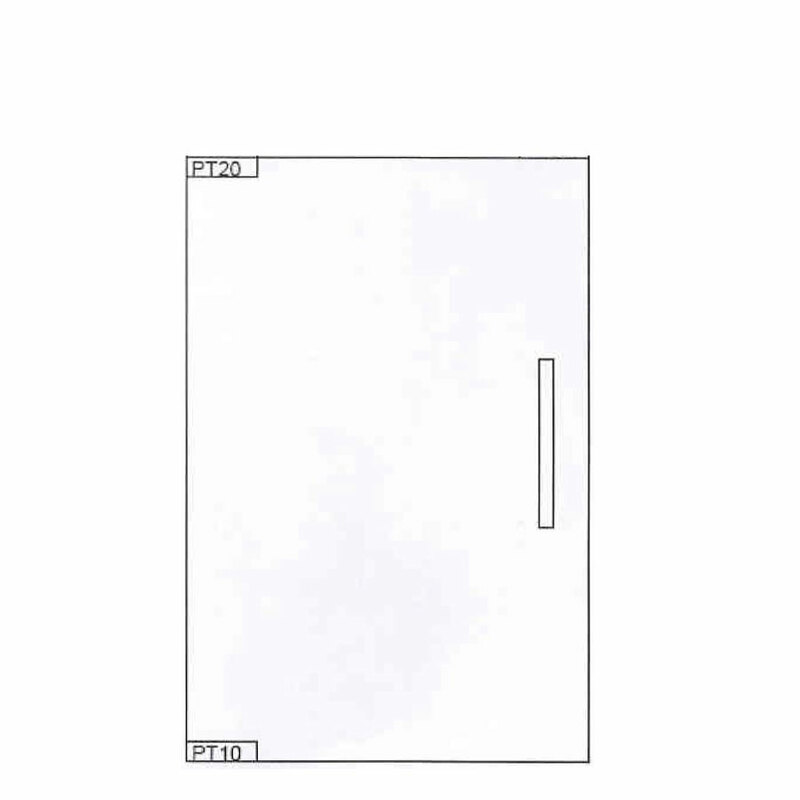 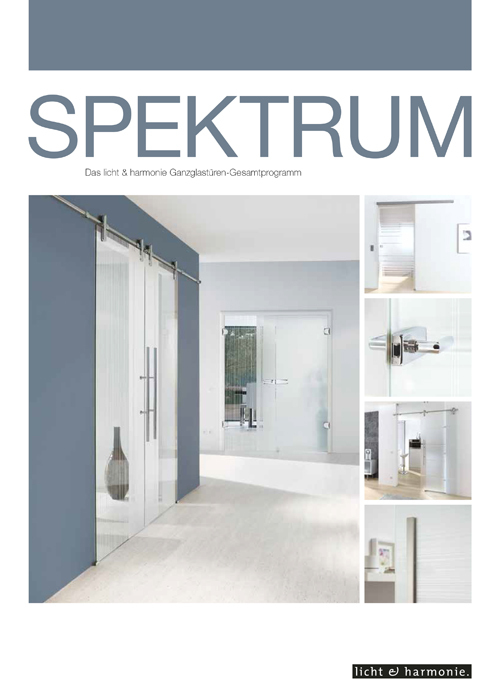 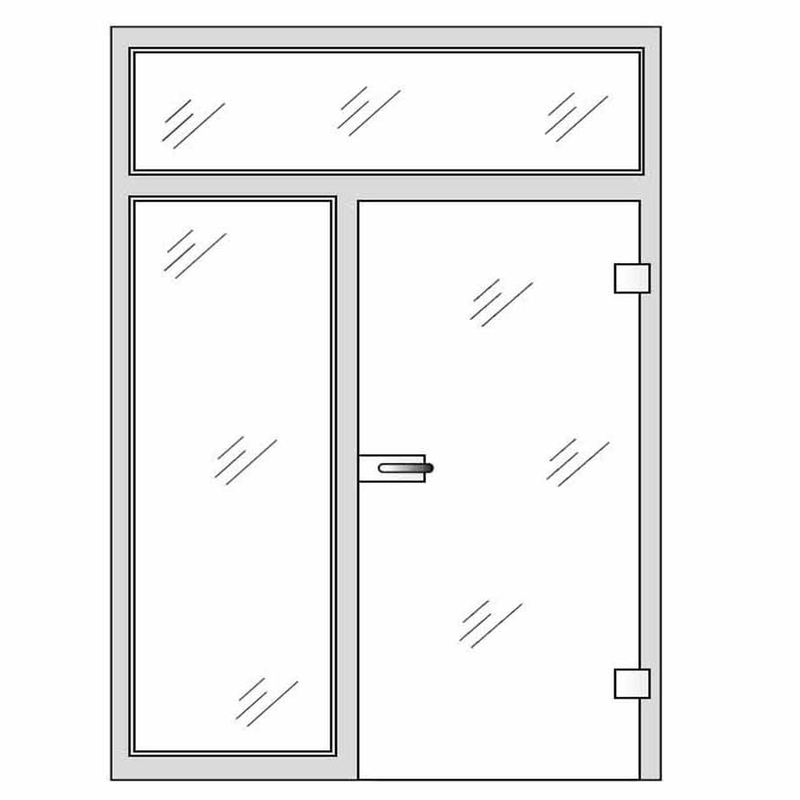 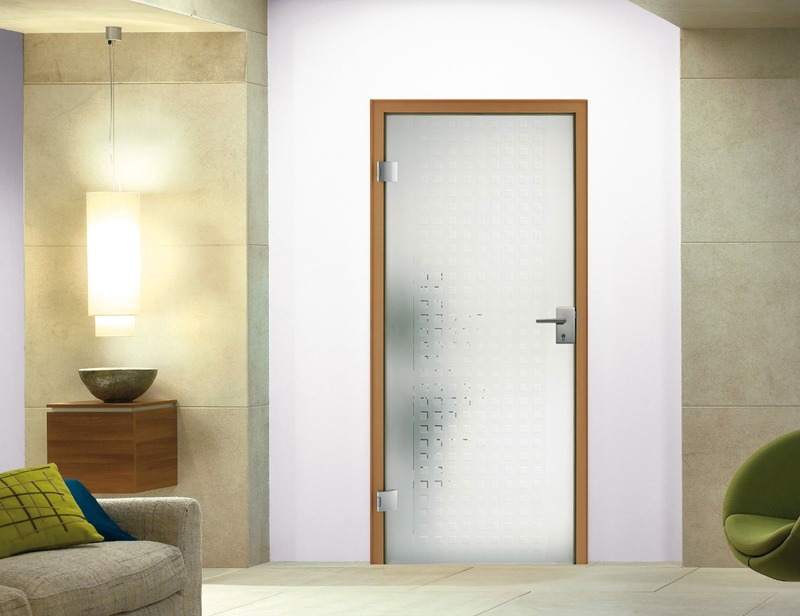 The Memo internal glass door collection can be distinguished by its modern square pattern. 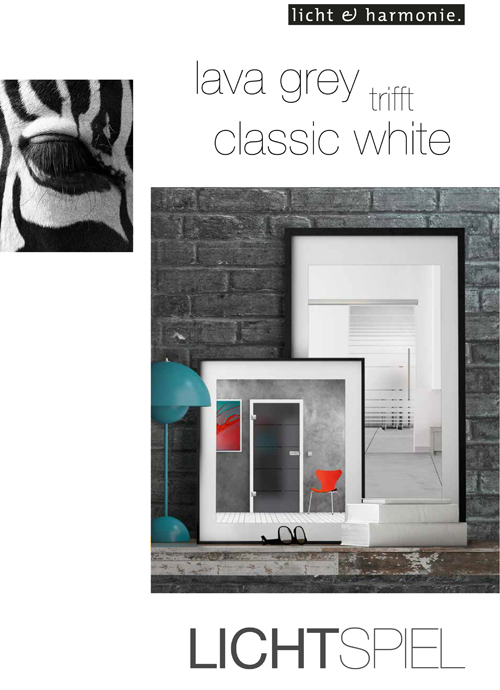 The small squares create a harmonious whole and complement any modern interior decor by its special, clearly structured design. 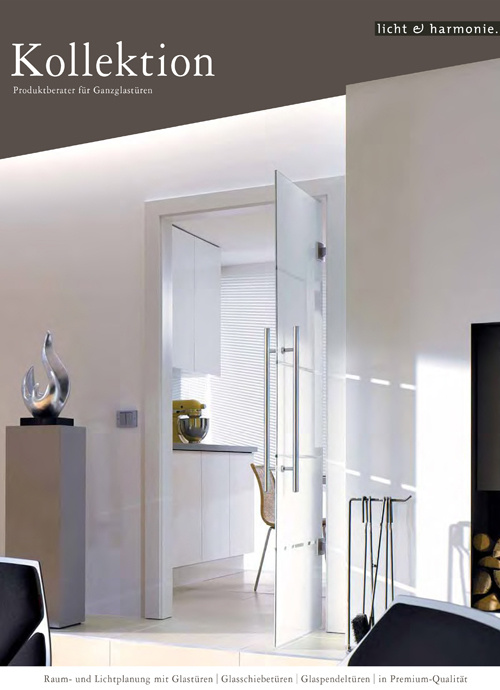 Modern architecture and interior finishing require an optimised incidence of daylight. 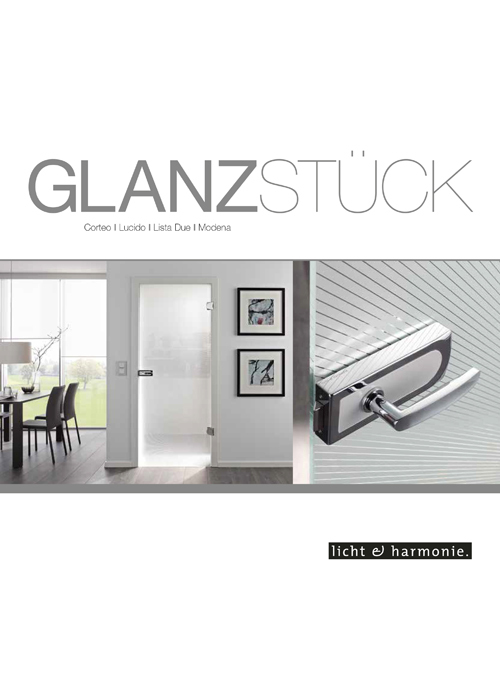 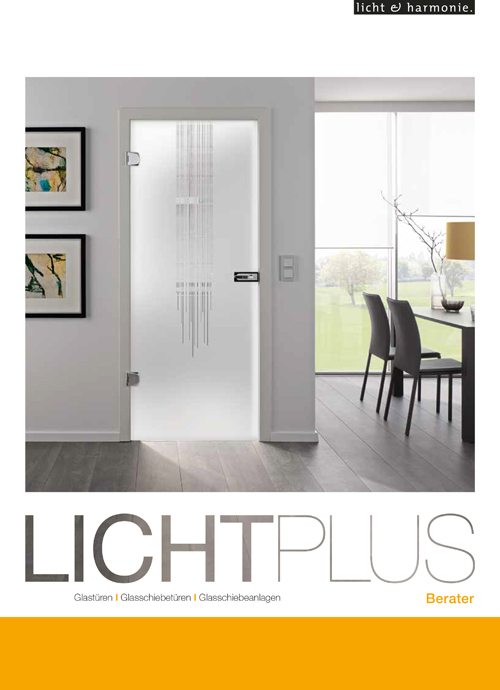 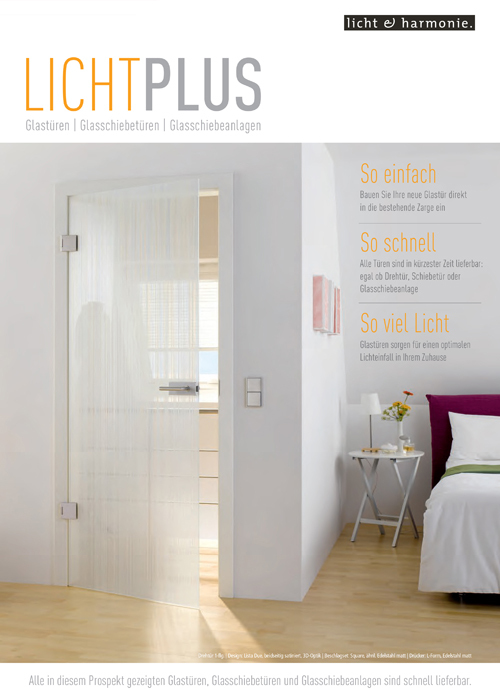 Frosted glass doors offer the perfect solution to transferring daylight between internal spaces. 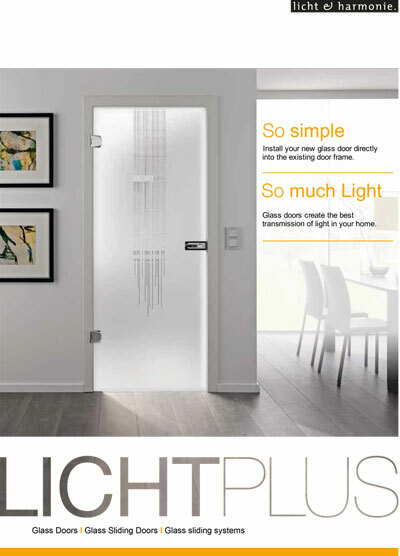 A high proportion of glass elements in a home can expand the exploration of light and solar energy. 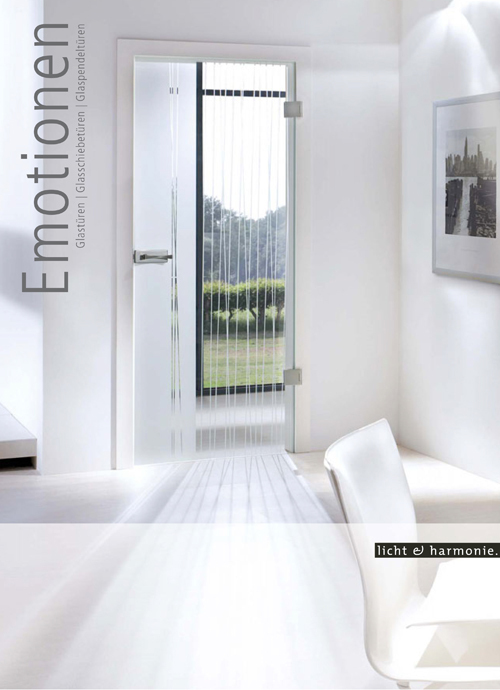 This enhances the atmosphere for an improved sense of well-being. 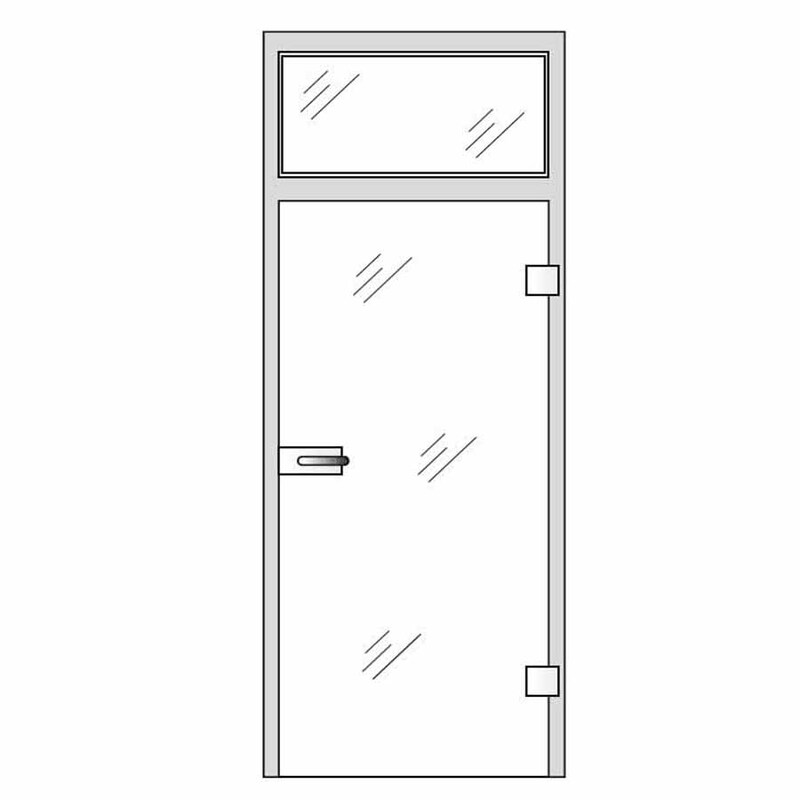 Glass interior doors can do even more they alter the aspect of a room by allowing more interaction between natural and artificial light. 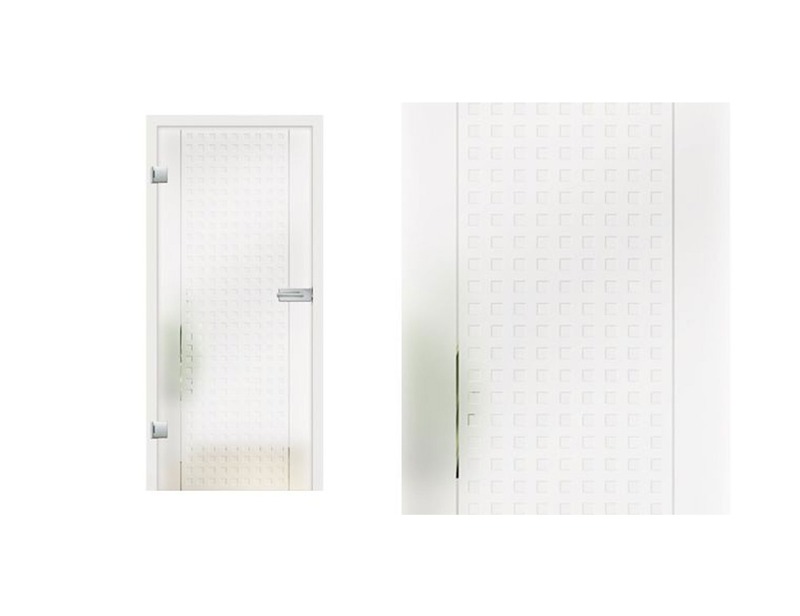 Depending on the availability and sources of light, the Memo glass door collection creates interesting shapes and patterns by its reflections day and night. 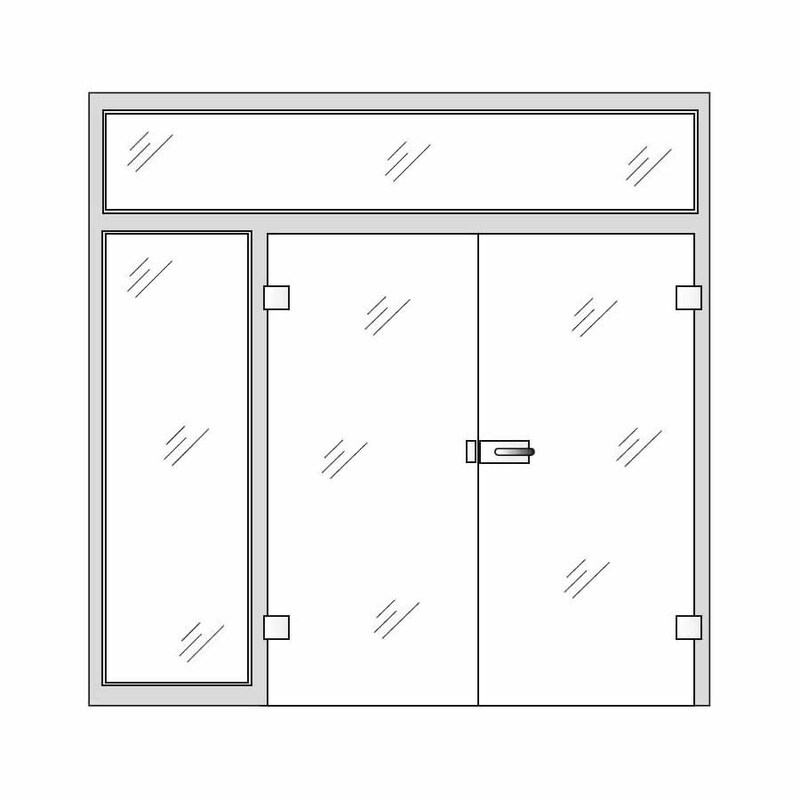 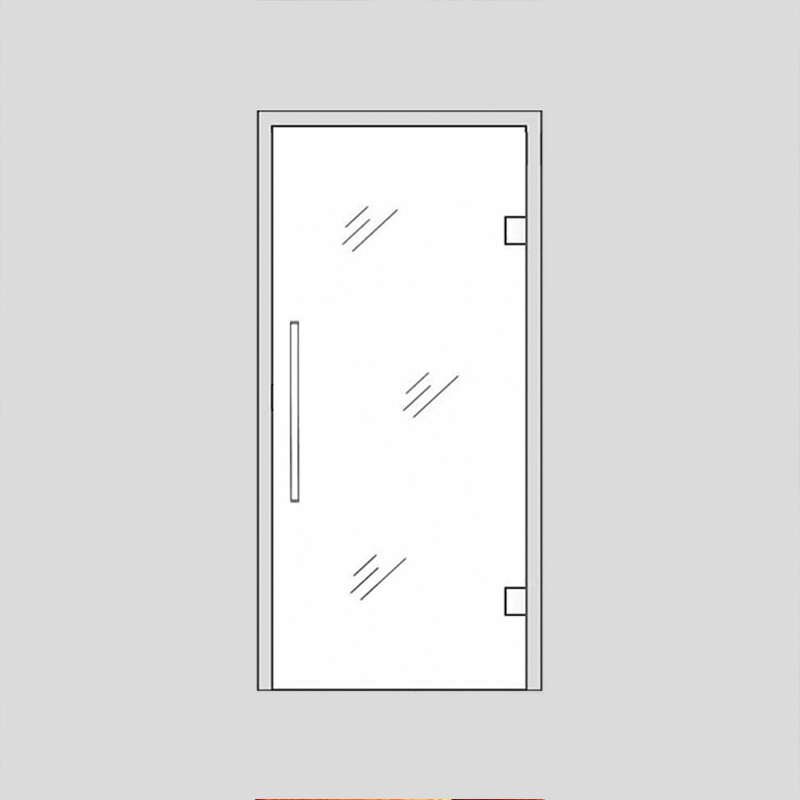 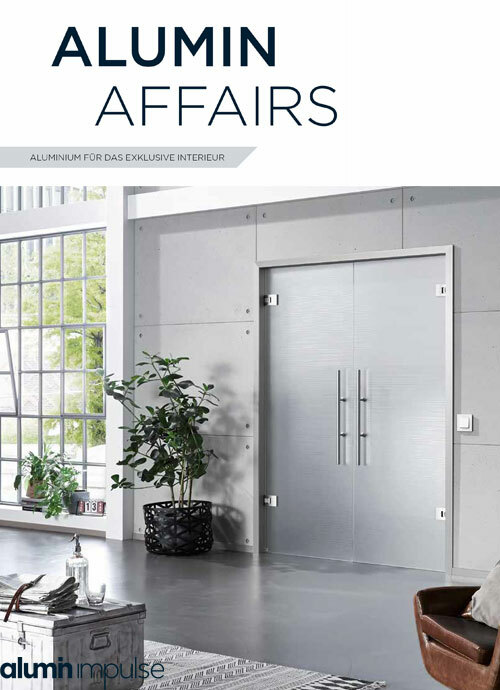 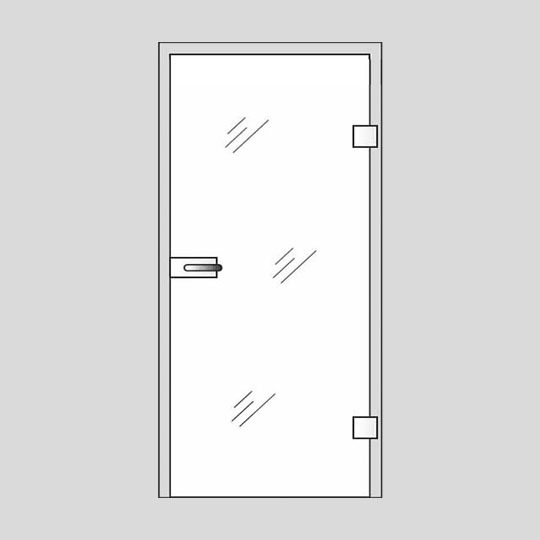 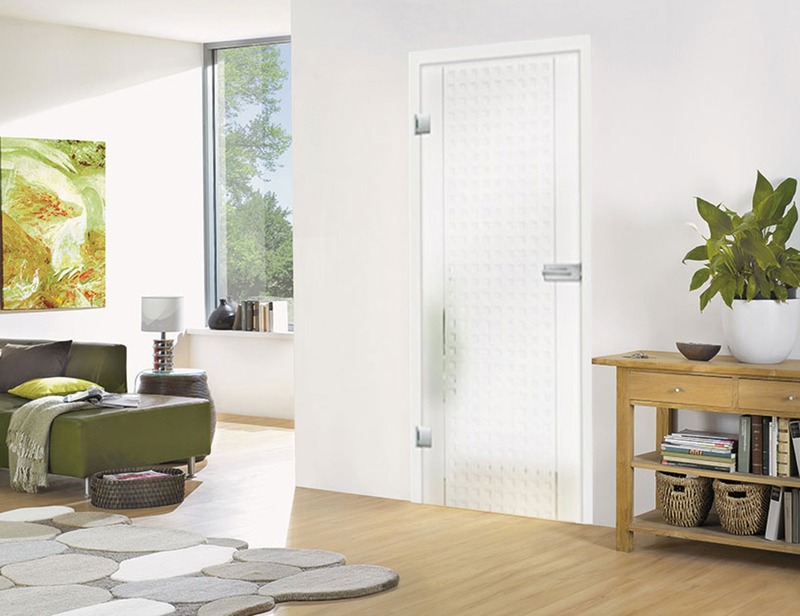 The Memo glass door collection is easily integrated into any interior design while meeting different requirements for privacy without compromising additional light. 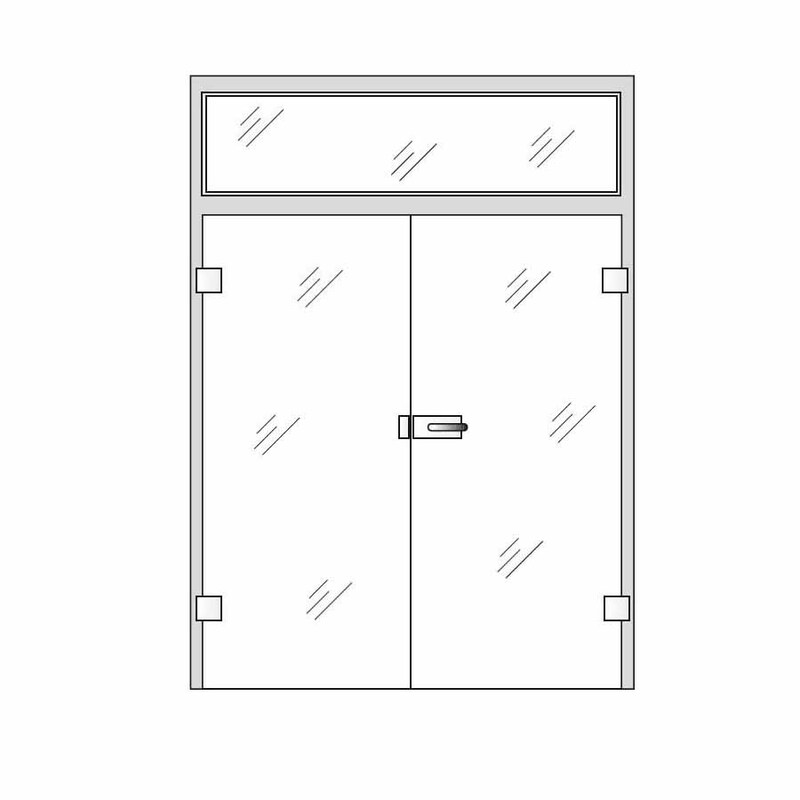 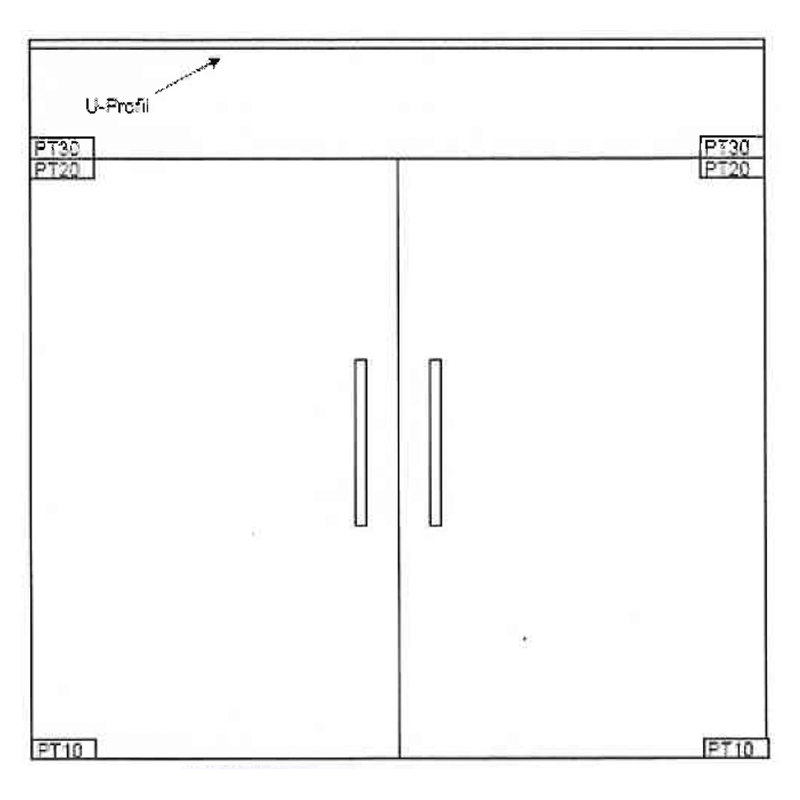 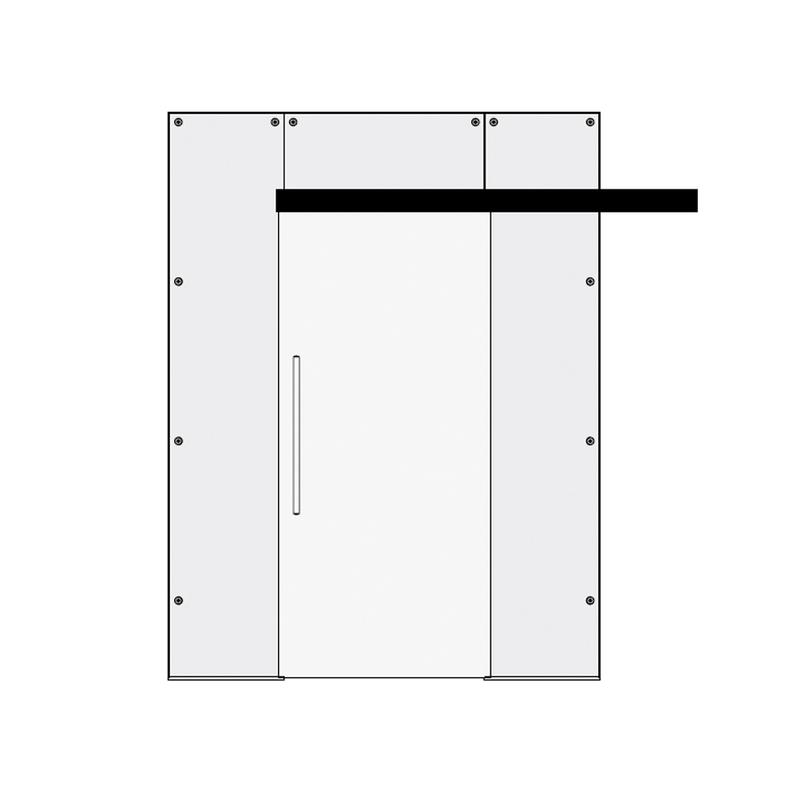 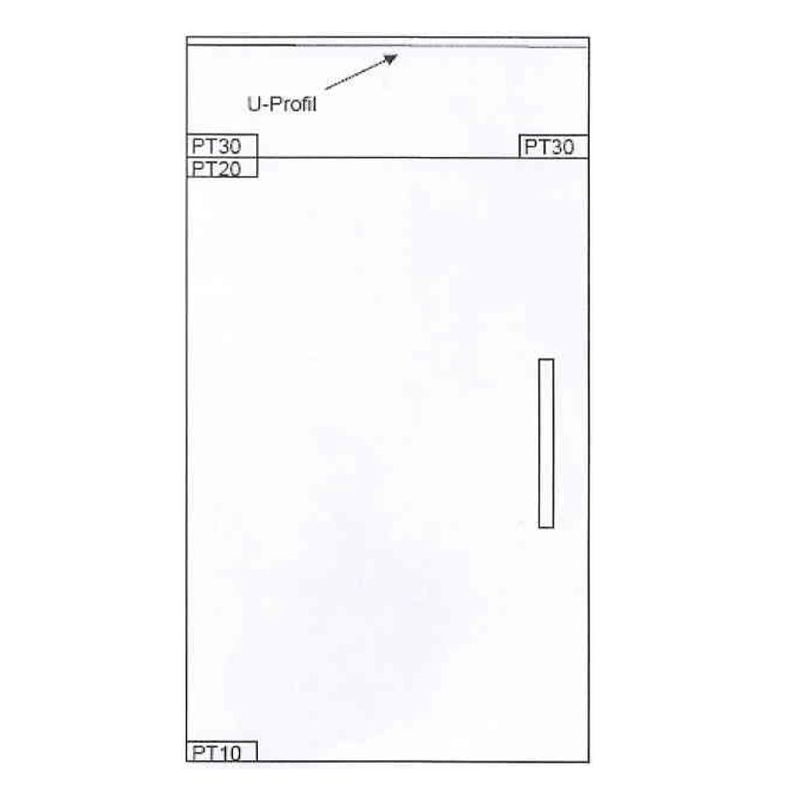 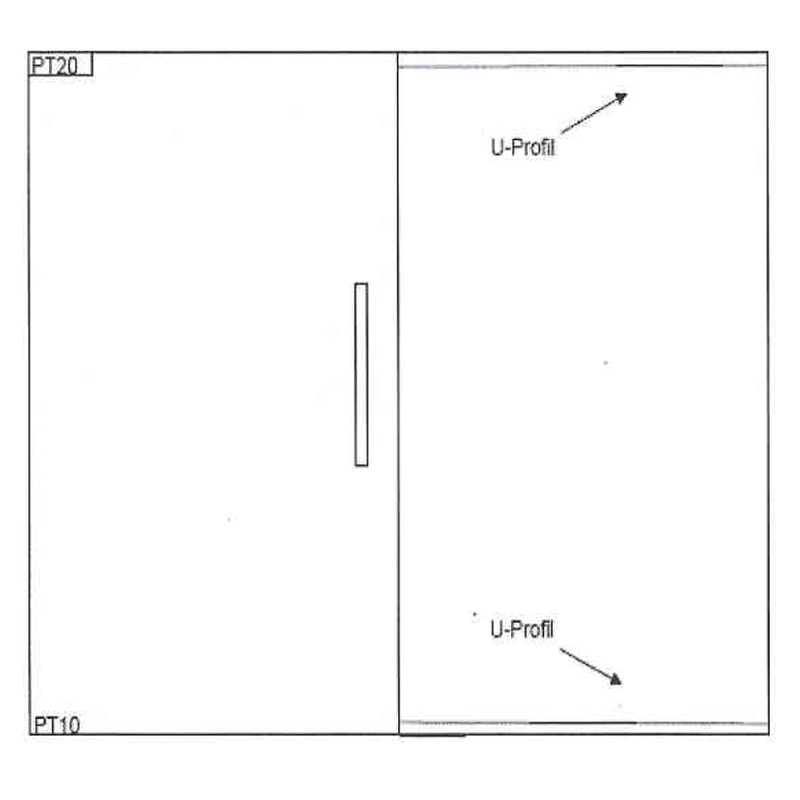 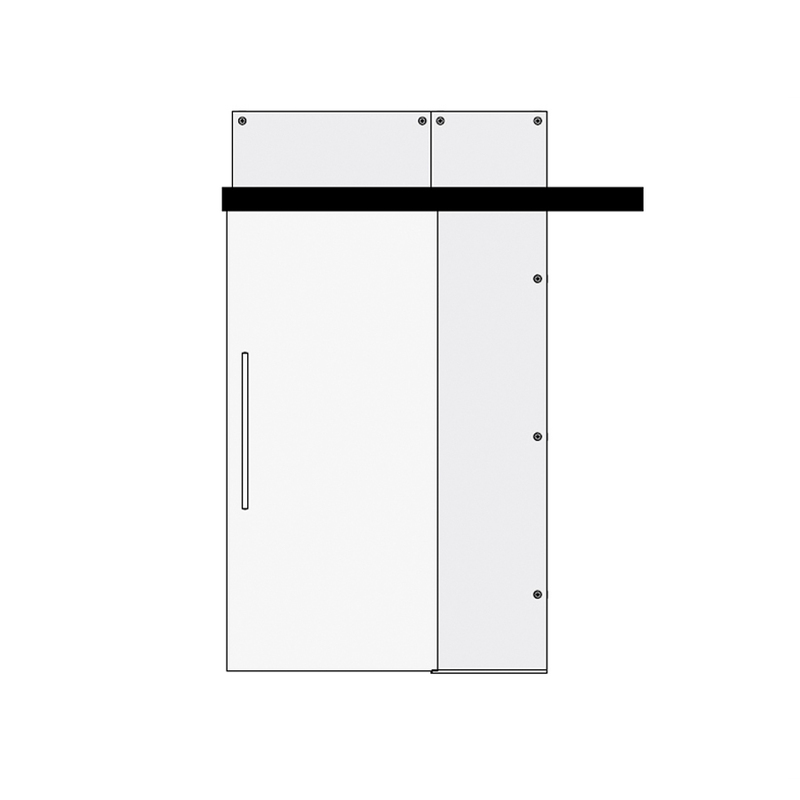 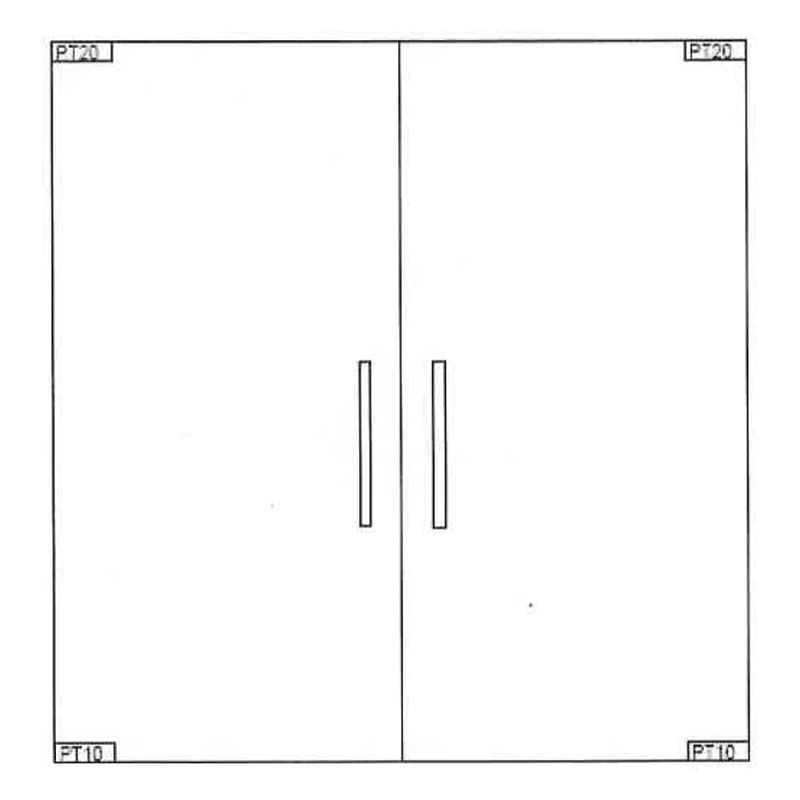 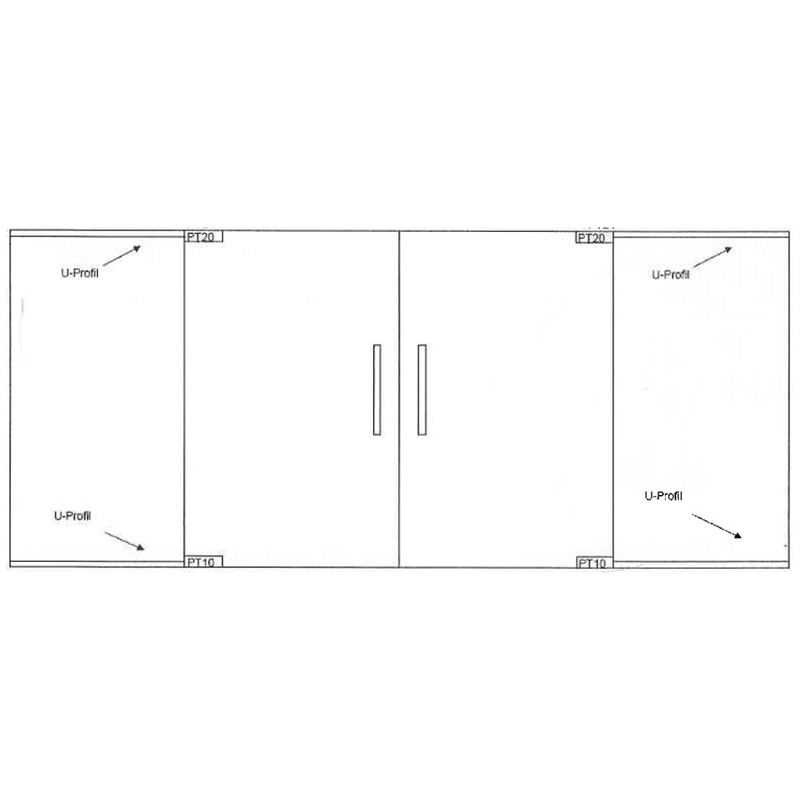 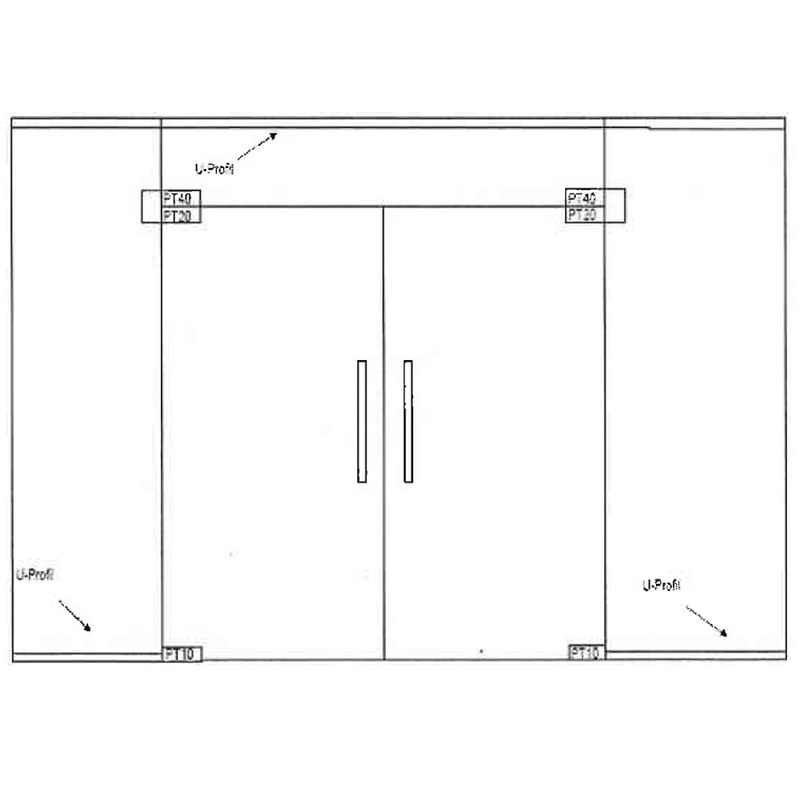 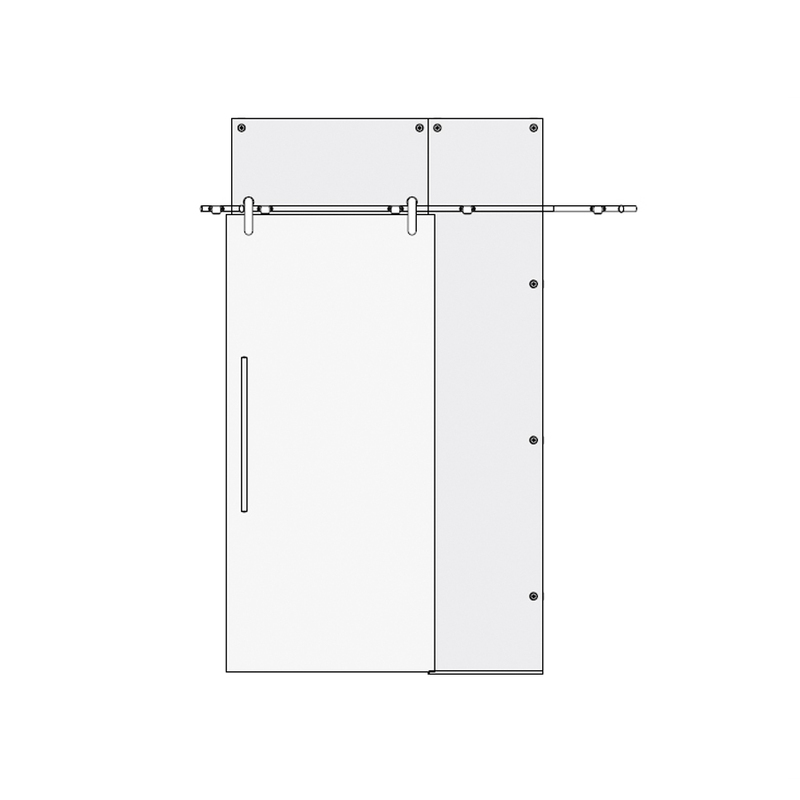 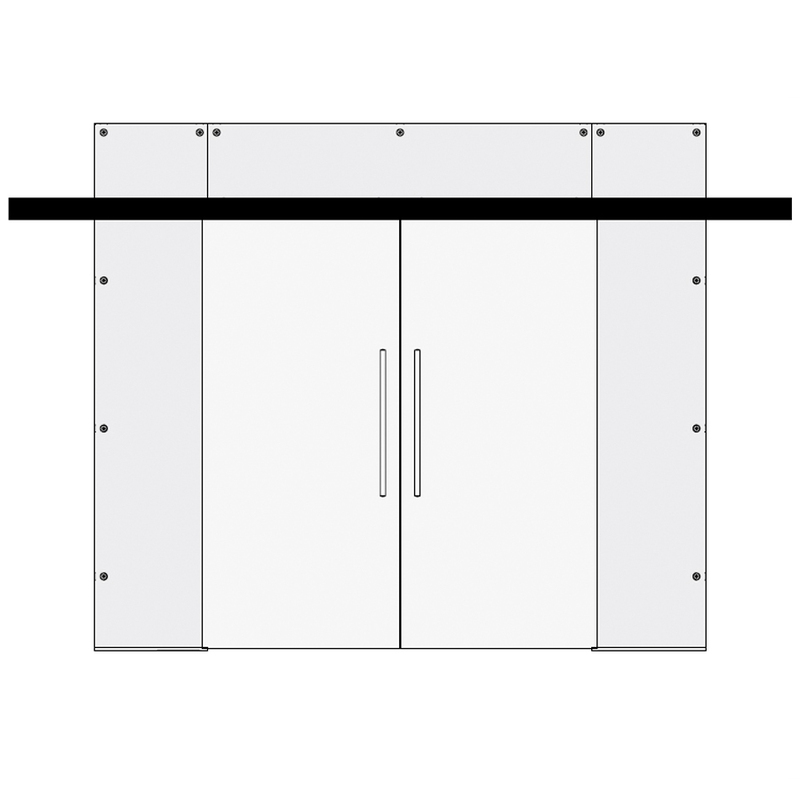 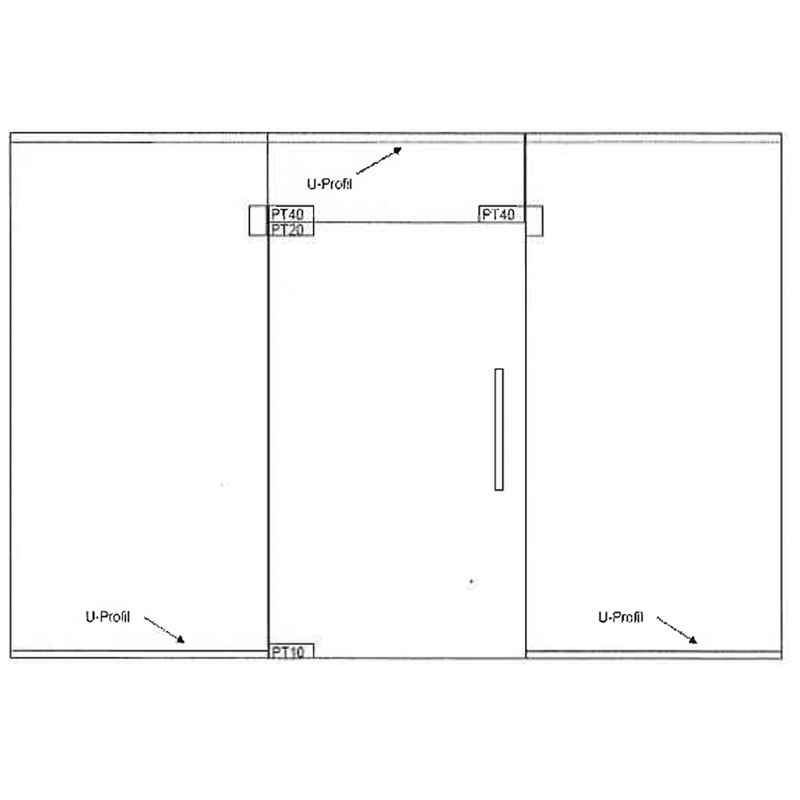 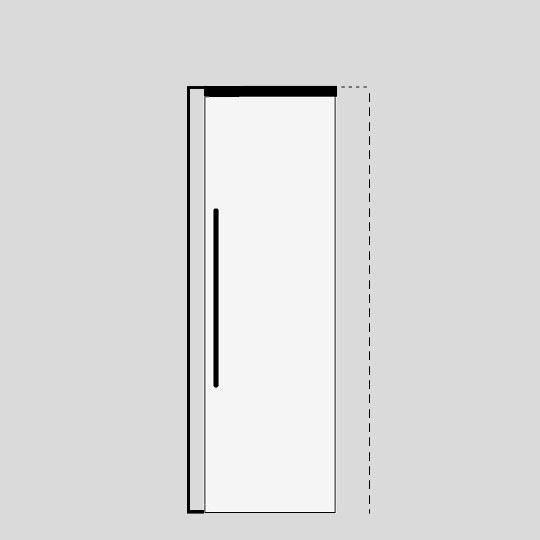 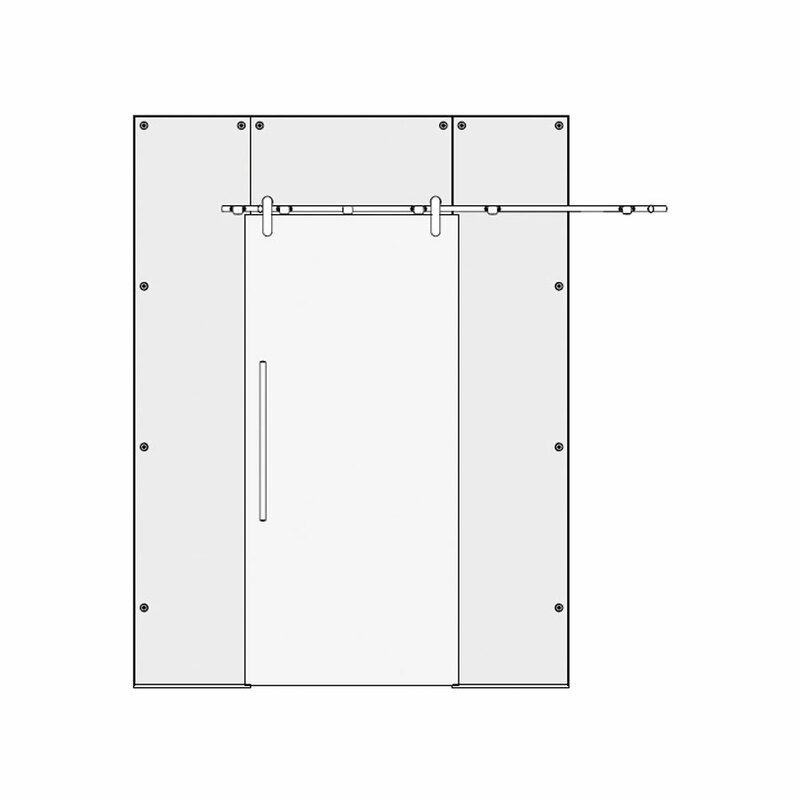 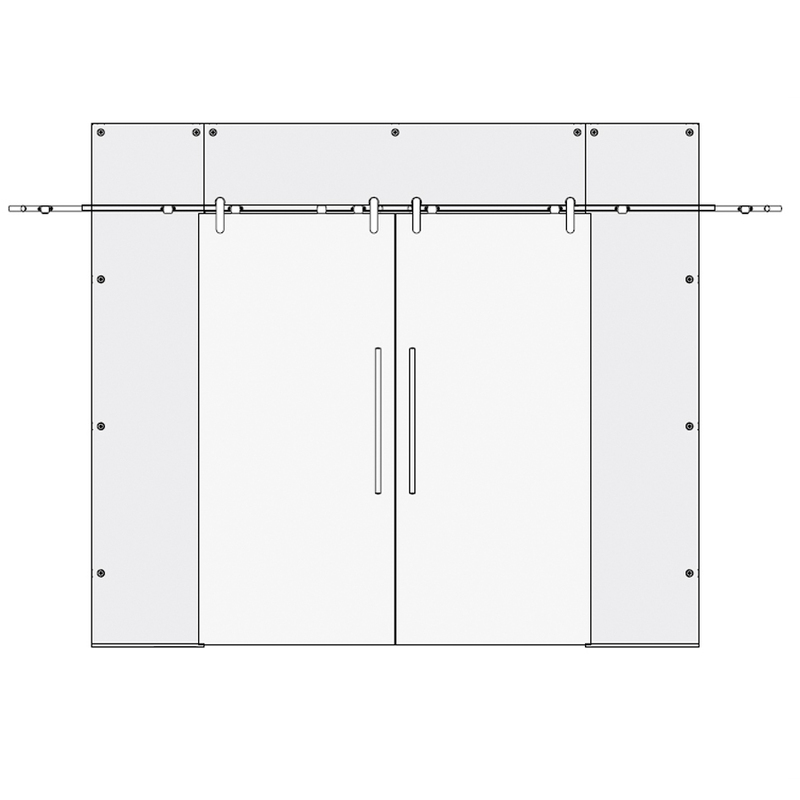 These doors can be manufactured in sizes of up to (w) 1600mm and (h) 2500mm.